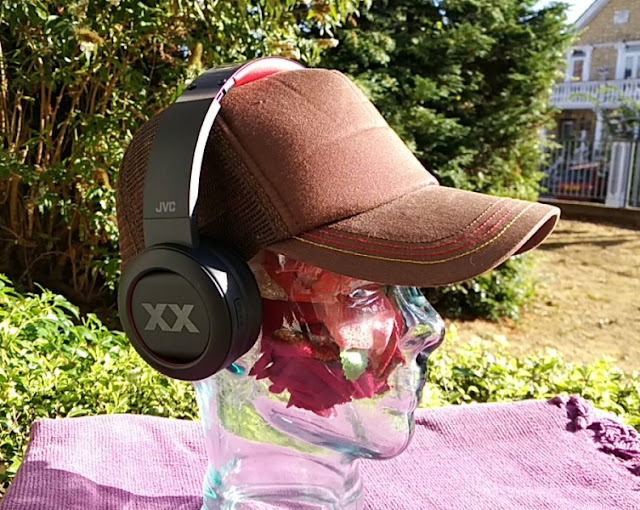 Named after french tennis player, Jo-Wilfried Tsonga, Hey BY JO are rather unique in-ear neckband headphones with a cool, sleak design and nifty set of features! 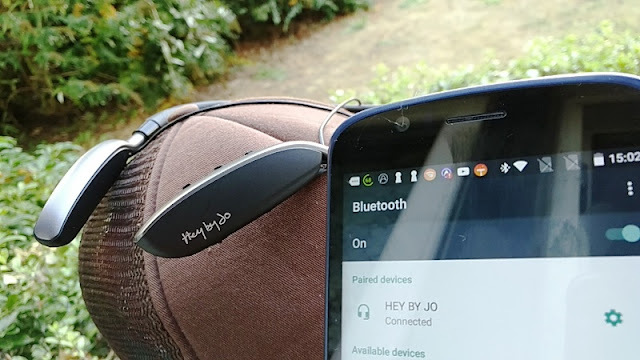 One nifty feature you get with the Hey BY JO is wireless and wired options, which is a feature you won't find in any other in-ear neckband style headphones. 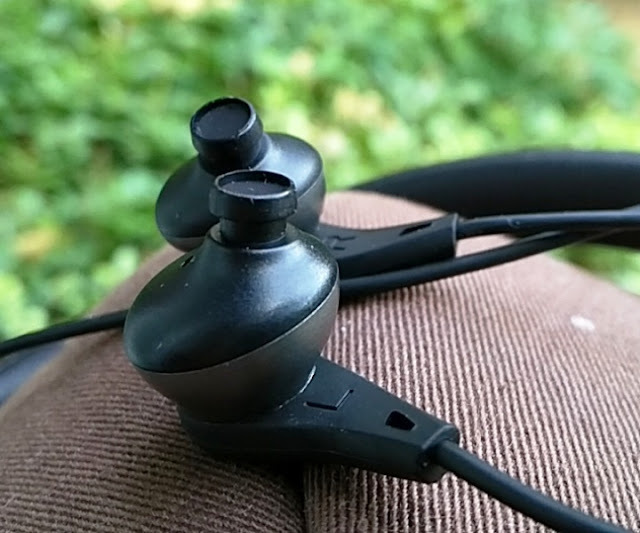 When wired, the Hey BY JO in-ear headphones connect via micro USB to 3.5mm plug using the same micro USB port you use to charge the Hey BY JO in-ear headphones. 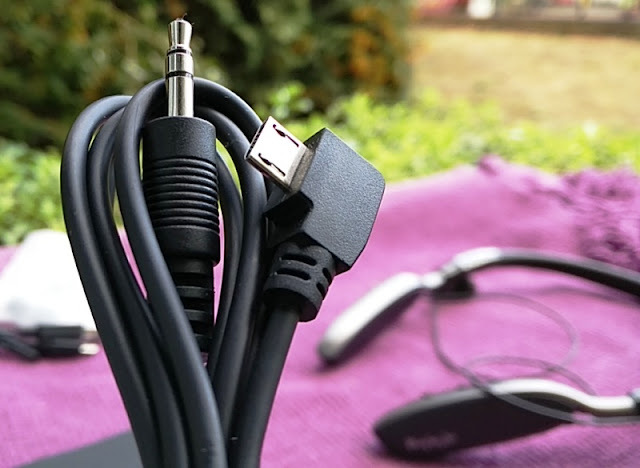 Using the micro USB charging port as an audio interface is a very unique setup as the overwhelming majority of headphones use a 3.5mm audio socket to deliver wired audio. 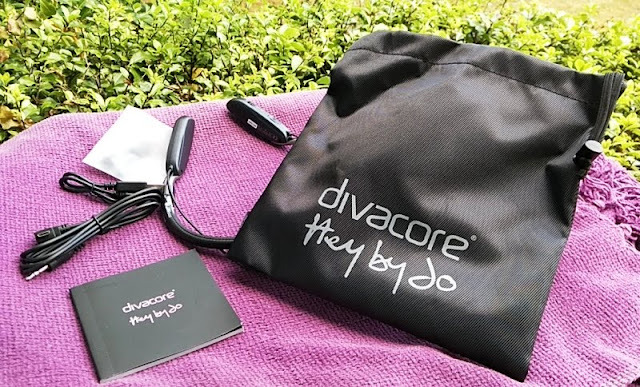 Nonetheless, kudos to Divacore for breaking the mould trying a different approach to the status quo and coming up with an alternative solution that also works. 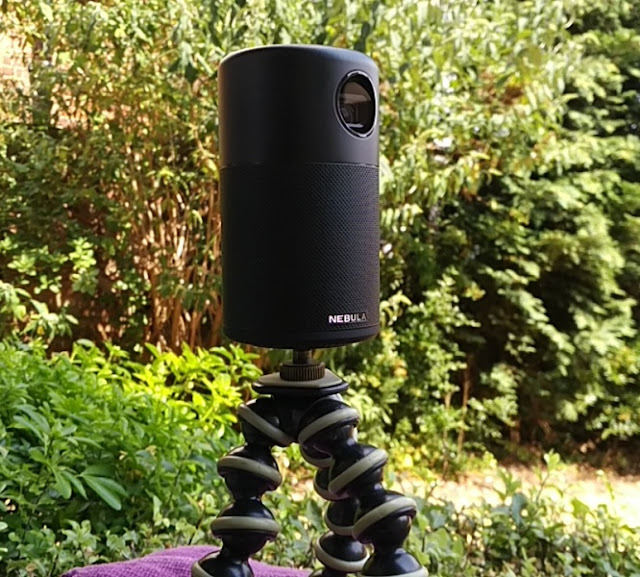 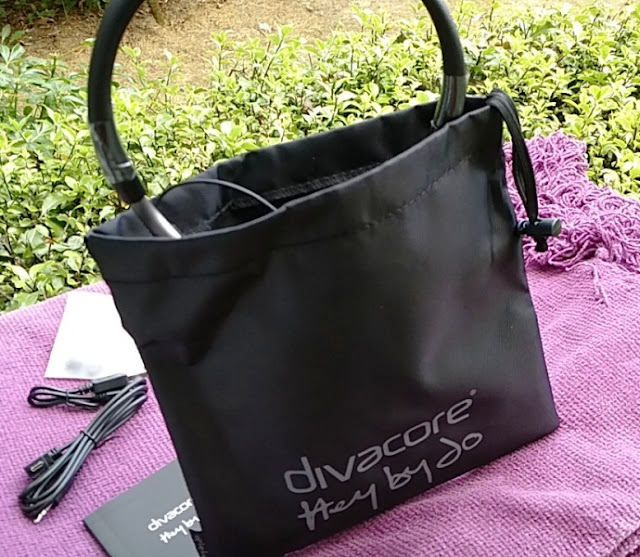 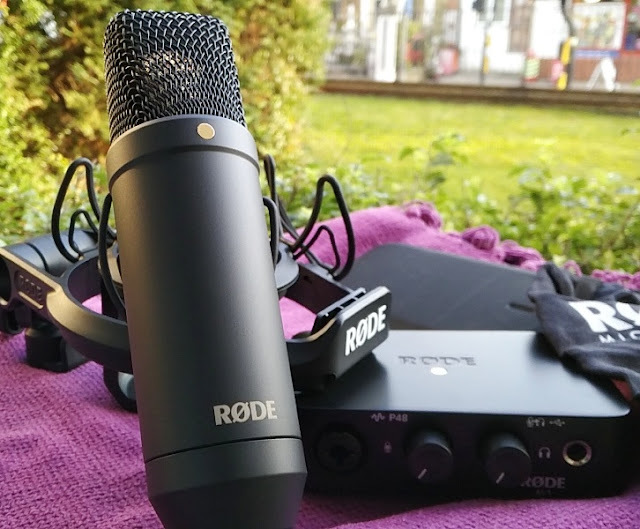 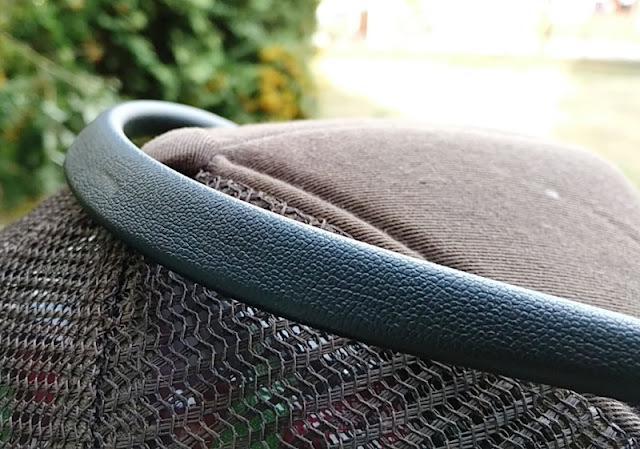 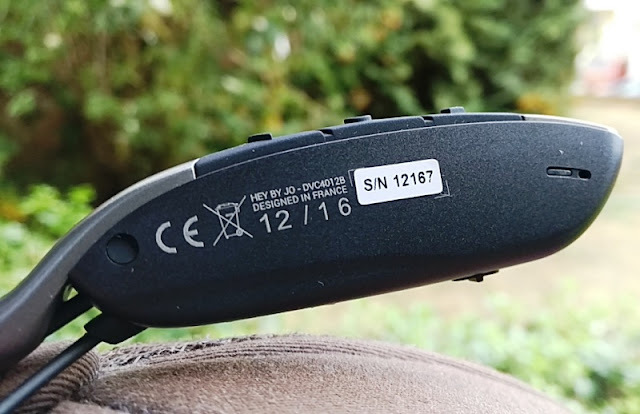 Another neat feature you get with the Divacore Hey BY JO is a high-definition built-in microphone with 6th generation cVc background noise reduction that superbly isolates the vocal speech from ambient noise. 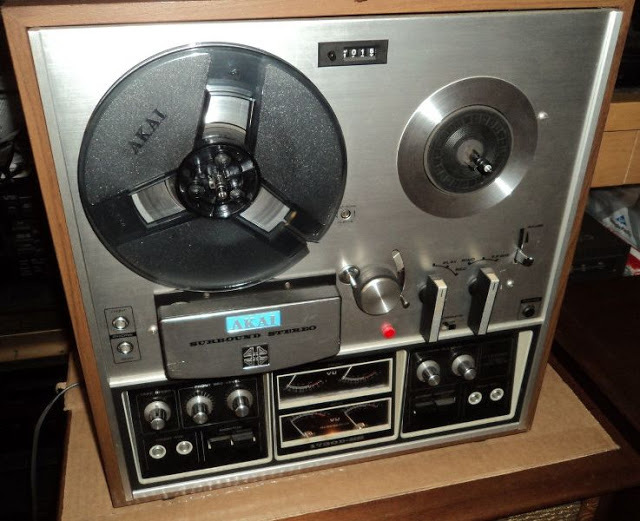 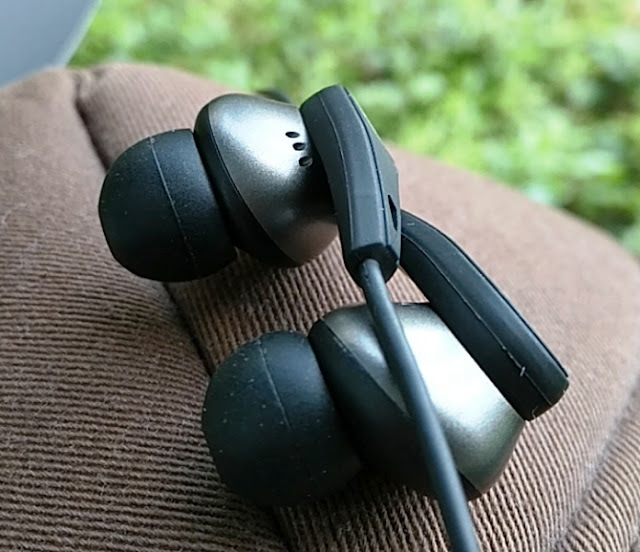 Talking about sound, as you can judge from the video above the audio quality is very good. 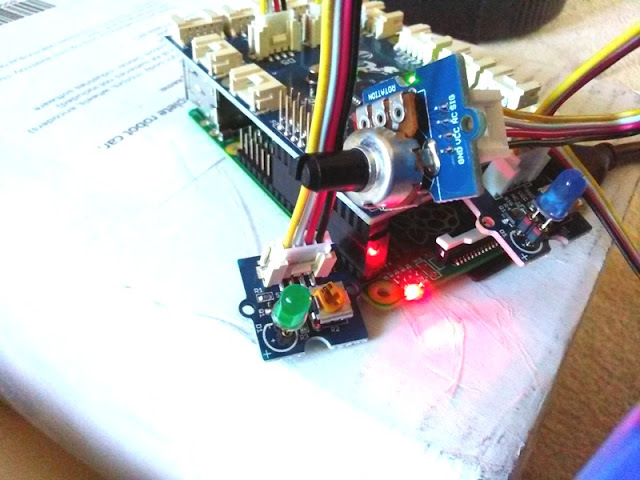 High treble with good amount of bass and super loud volume sound. 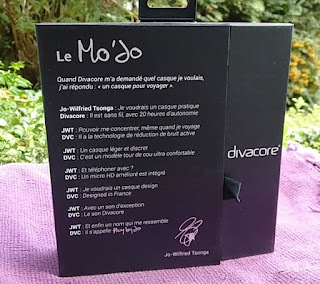 As far as comfort, the Divacore Hey BY JO are very comfortable and even though they look bulky they only weigh 50 grams. 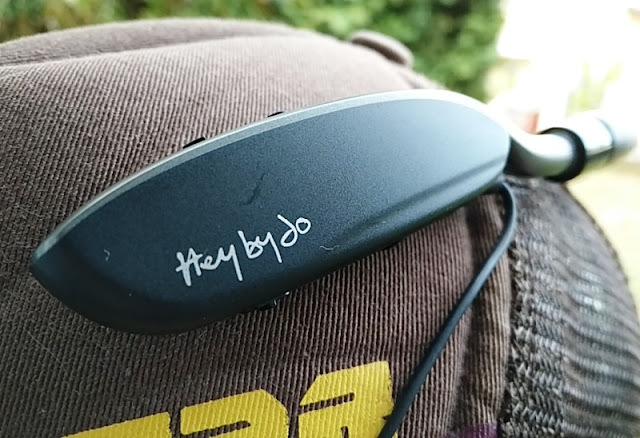 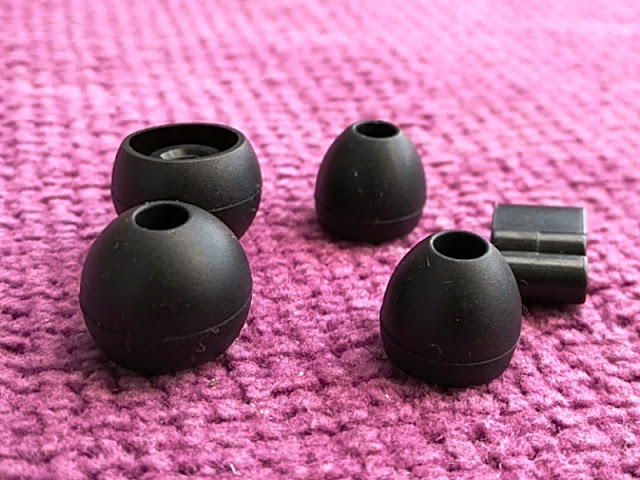 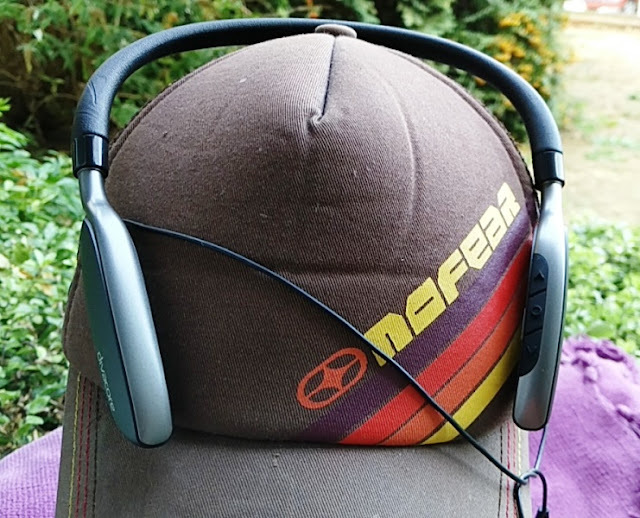 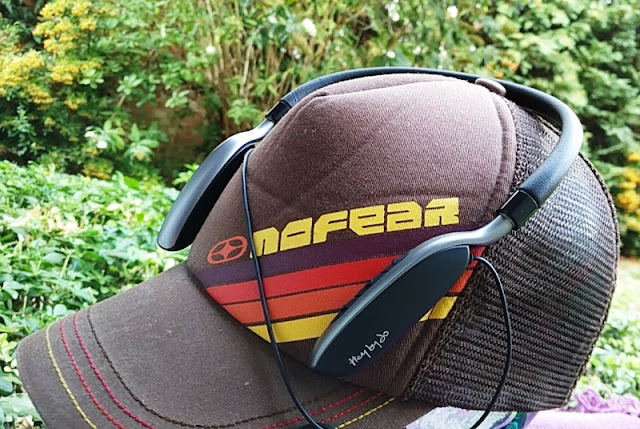 The Hey BY JO in-ear headphones integrate active noise cancellation, which again is a feature you typically find in over-the-ear headphones and not on neckband style headphones. 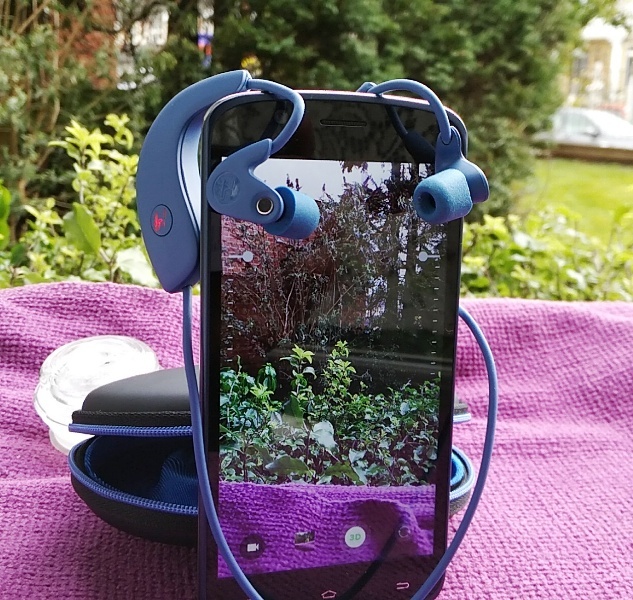 The active noise reduction feature is able to reduce a fair amount of background noise (approx. 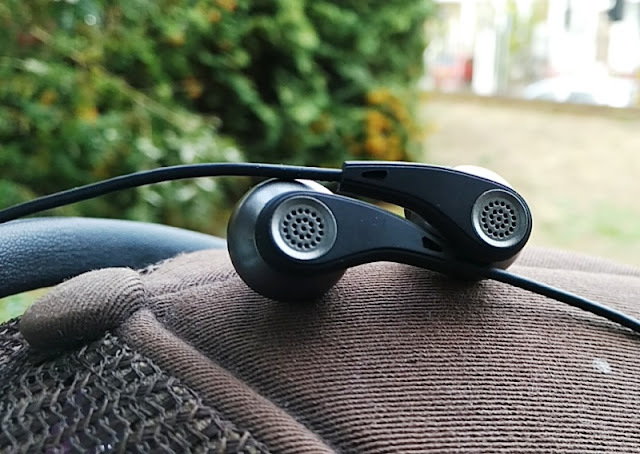 20dB) which coupled with the passive noise reduction you naturally get with in-ear headphones (approx. 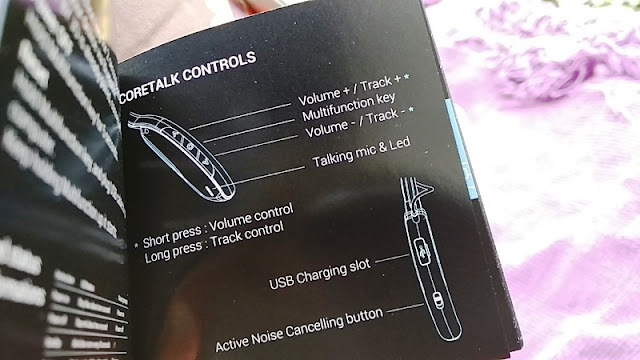 25) means a total in-ear decibel reduction of approx 40dB. 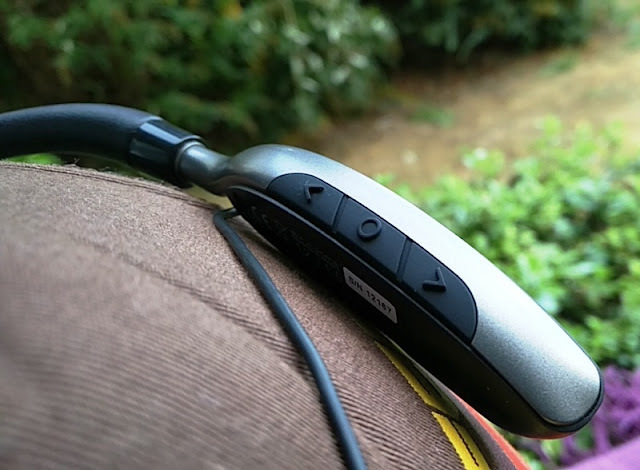 This high level of noise reduction puts the Divacore Hey BY JO in-ear headphones on par with hearing protection. 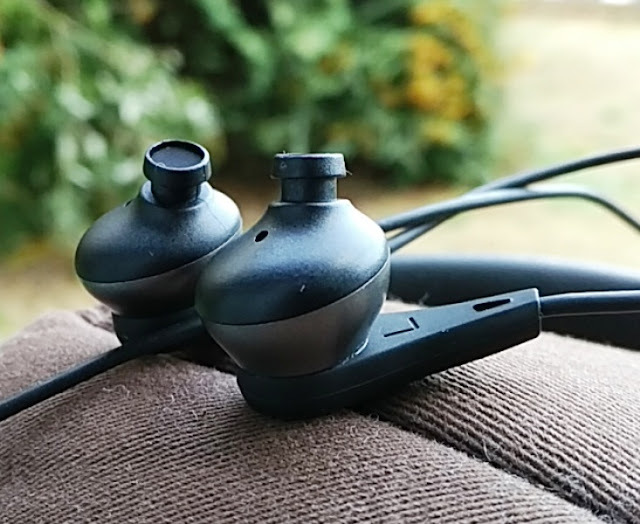 Battery performance is very impressive also powering the Hey BY JO in-ear headphones for 20+ hours on medium/high volume. 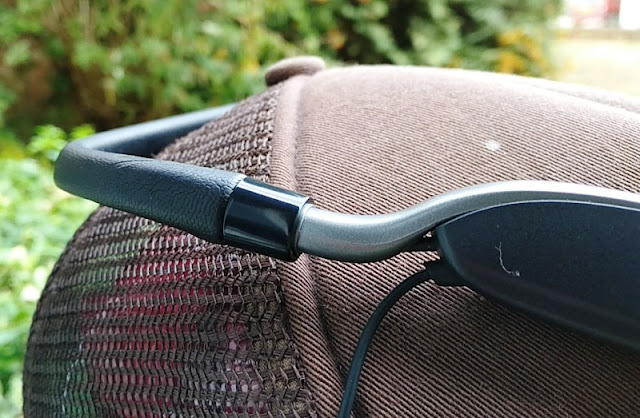 Recharging the battery takes only 2 hours and power is held over a long period of time (500 hours standby time). 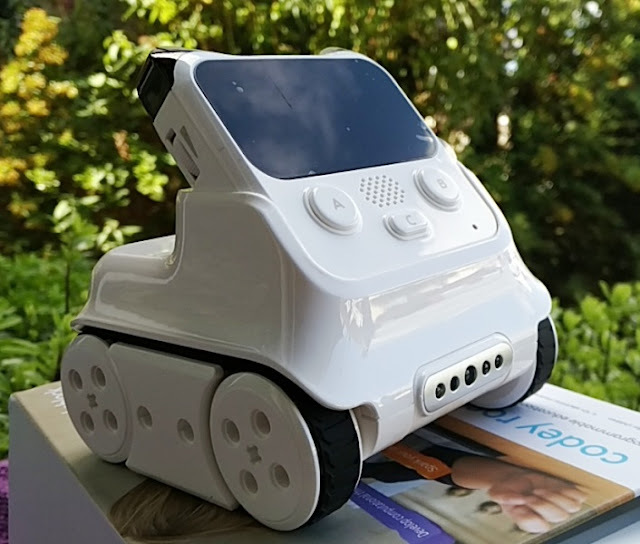 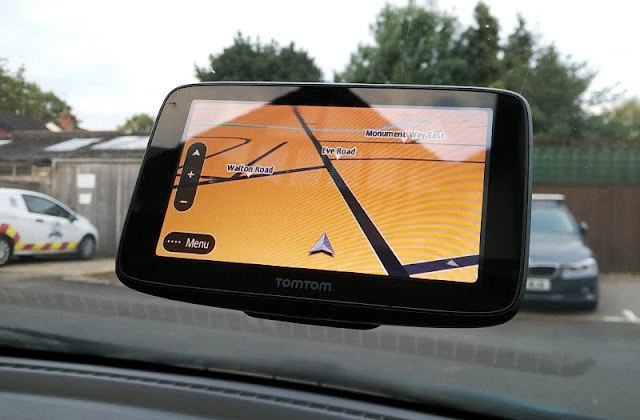 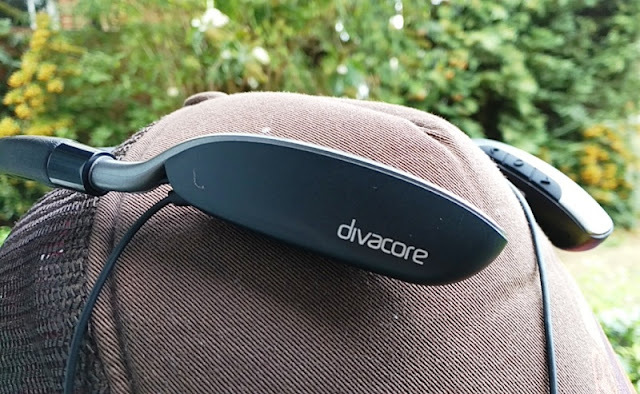 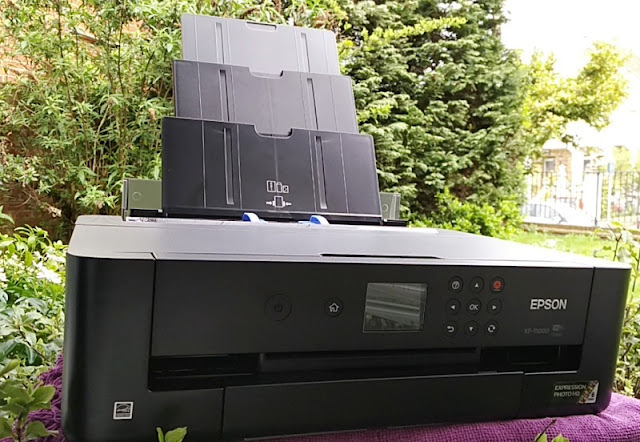 A few other neat features you get with the Divacore Hey BY JO is support for up to two paired devices at the same time, as well as the ability to turn off voice prompts manually by holding down the "volume down" button for three seconds. 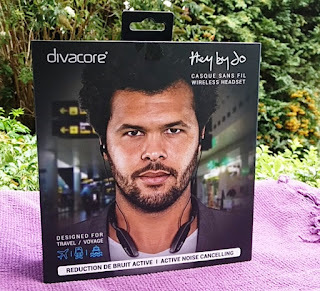 The Divacore Hey BY JO also support three-way calling so you can hold the current call to answer a new call. 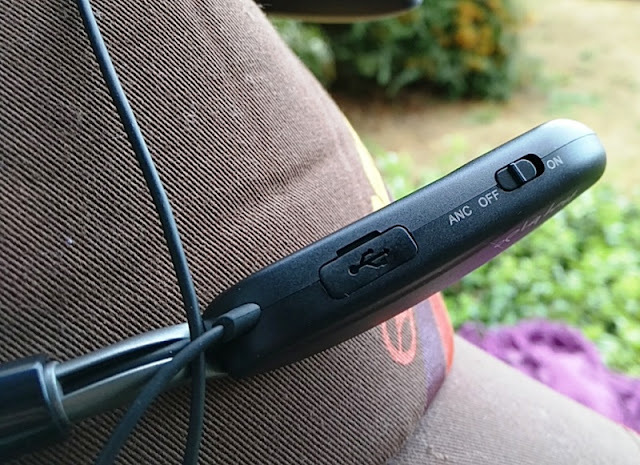 You can also switch a call between the headset and the phone by holding down the "volume up" button for two seconds.